The Lake Forest Symphony has been a local treasure for 60 years. 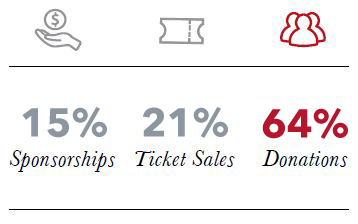 Your support will ensure that the Symphony remains vital for many years to come. There are many ways you can contribute to the Lake Forest Symphony. Complete the online form using the links in the menu to the left or in the descriptions below. Call (847) 295-2135 with your credit card information. Stop by the office to drop off your gift. The Lake Forest Symphony appreciates your support. All gifts are welcome and will advance our work. The Lake Forest Symphony is a 501c3 non-profit and contributions are tax-deductible as allowed by law. 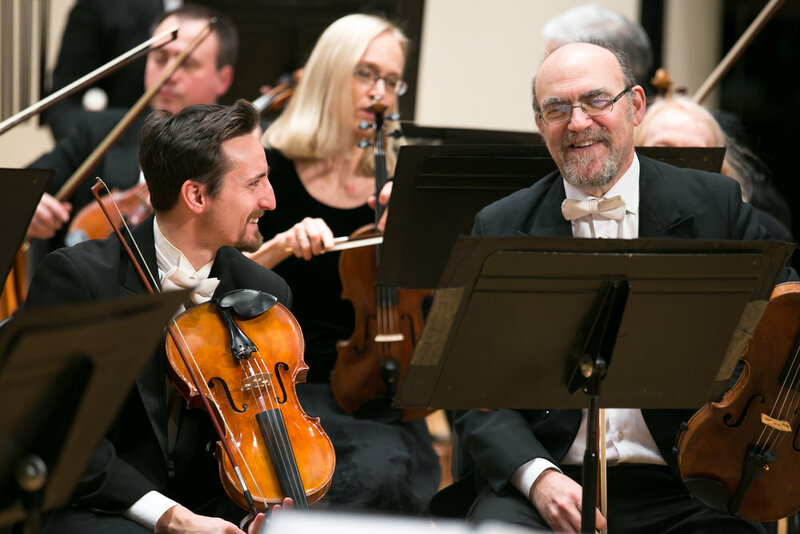 Lake Forest Symphony’s artistic, educational, and community programs are possible through the generous support of individuals, businesses, and organizations. Join this special group of leadership partners who each season underwrite a concert with Music Director Vladimir Kulenovic. Honor a Lake Forest Symphony musician of your choice for a concert or the entire season! 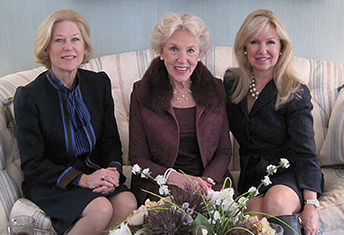 A planned gift to the Lake Forest Symphony instills a personal sense of satisfaction with the knowledge that you are helping to create a living legacy that will ensure the Symphony’s future. Become involved in social activities and volunteer activities - a great way to support the Symphony and engage the community. Double your gift! If your employer has a corporate matching gift program, please mail the necessary paperwork to 400 East Illinois Road, Lake Forest, IL 60045. To learn more please contact the Symphony offices at (847) 295-2135.